WELLA LASHES has always been a eyelash vendor and mink lashes wholesale specializing in high quality eyelashes. 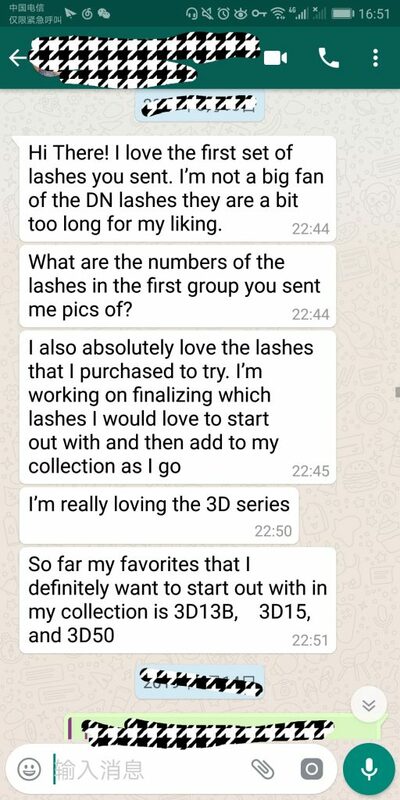 We use the best quality eyelash styles and the lowest wholesale mink lashes price to serve every customer who is interested in Mink Lashes. 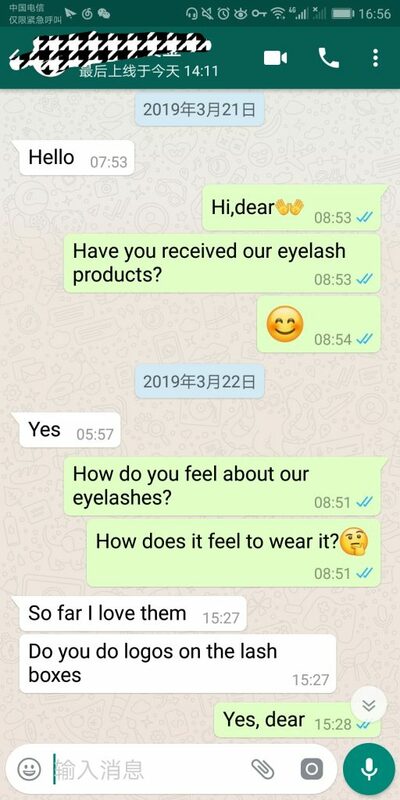 In fact, we are growing slowly as you are, working hard to be the best, for every customer who wants to start eyelash business, or an eyelash professional who has already done eyelash business. 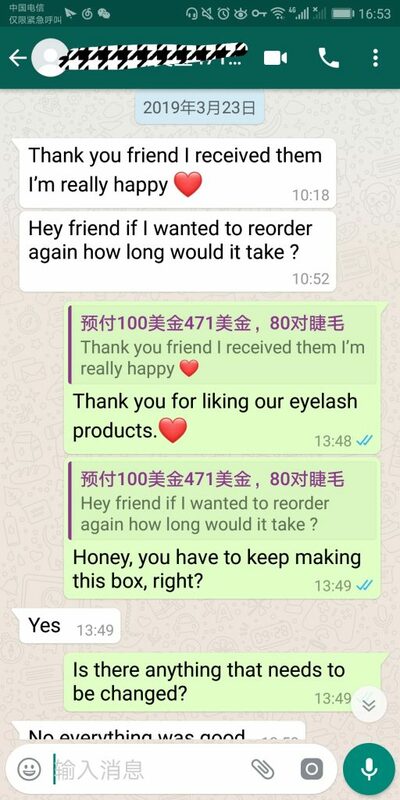 We will do our best to help you, give you the best quality eyelash products, the best service, the best price.